Who Gives the U.S. the Right to Use Drones? More from Ora: Ukraine: The New Iraq? 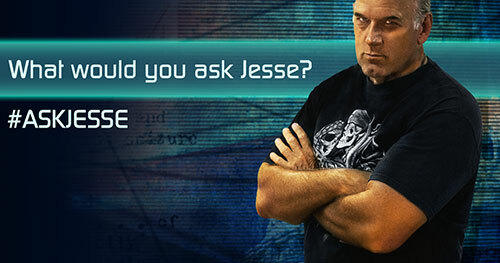 If another country surveilled the United States with unmanned aircrafts, what would our government do?In this #OffTheGrid clip, Jesse Ventura argues that we'd probably declare war!What do you think the U.S. would do? 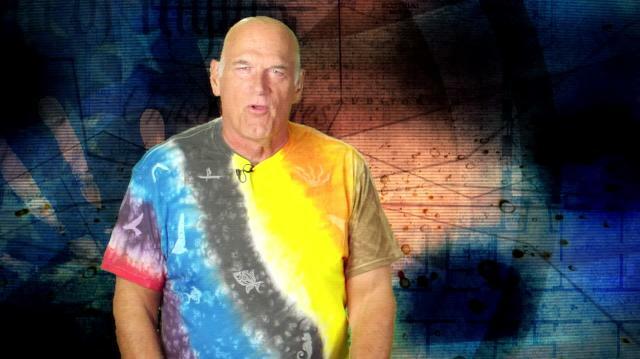 Tweet Jesse @GovJVentura. Will Trump Run in 2016? Who Made U.S. the Protector of the World?